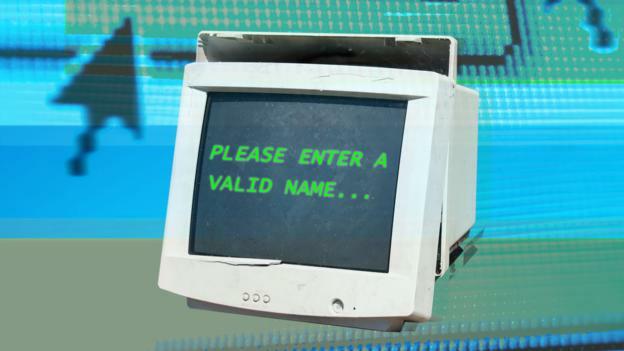 An unlucky few have names that can utterly confuse computers, and it makes their life online quite the headache. Why does it happen? Fair use, as a broad and flexible doctrine, therefore allows copyright law to adapt to the changing environment and technologies and preserve the important balance in the law without requiring constant legislative attention. ExploreÂ the role of fair use in the creation of the content itself, particularly content that reflects on, critiques, or mocks mercilessly the individuals, organizations, or trends that drive political and cultural discourse. 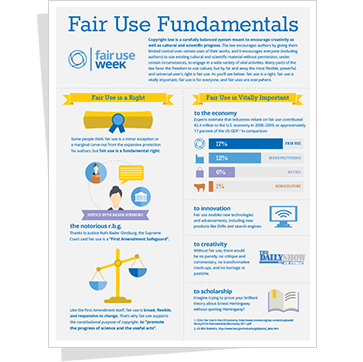 Fair use and fair dealing are vitally important rights for everybody, everywhereâ€”students, faculty, librarians, journalists, and all users of copyrighted material. 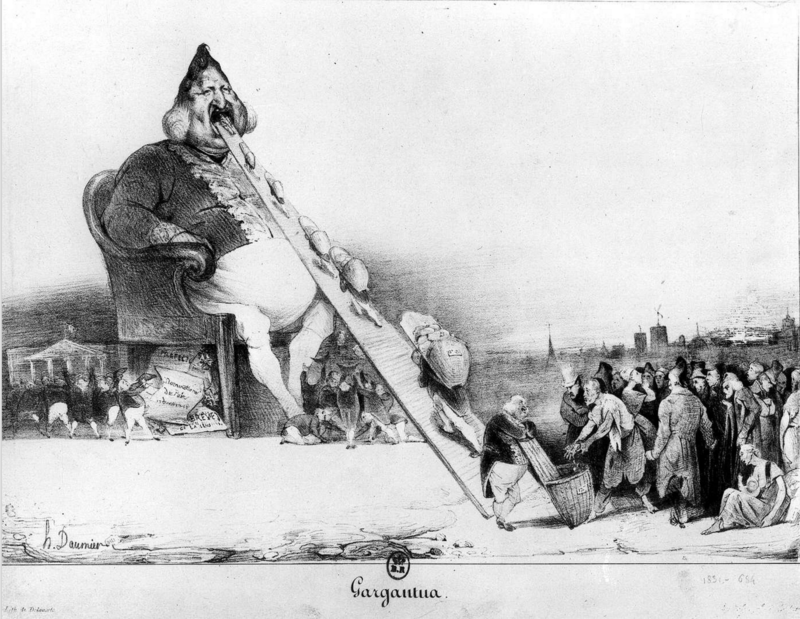 These doctrines provide balance to the copyright system by allowing the use of copyrighted resources without permission from the rightholder under certain circumstances, thereby promoting creative progress and accommodating freedom of expression.